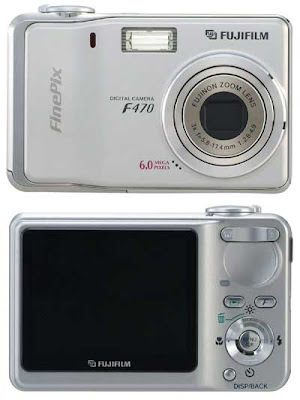 I bought Fujifilm FinPix F470 Digital Camera in 2006. 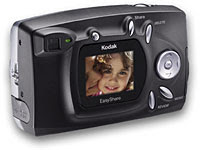 It is a very small easy to use digital camera. But I guess due to bad handling or too much use the poor camera finally died after clicking photos at Vineet's wedding in June 2007. I still have the unusable body of the camera. Click here to read a review of the above camera. 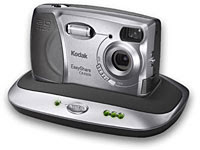 Kodak Easyshare CX4200 was my first digital camera. I purchased during my second semester in college. 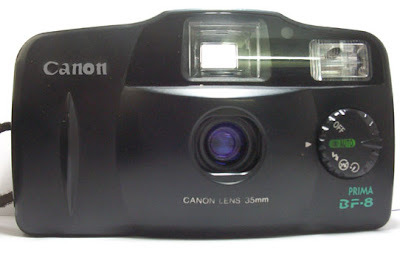 This is camera in which I clicked loads and loads of photos during my college days. I still have the camera but I donot use it because it eats up a lot of battery power and it is only 2mp. It still works though. My first camera was a Canon Prima BF 8. 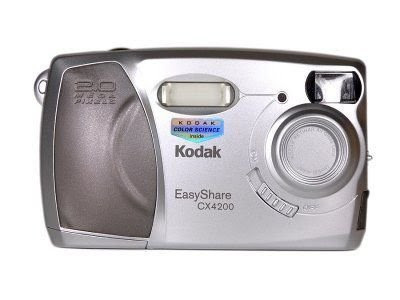 It was a standard Auto Focus Point-and-Shoot camera. I dont remember when I bought it but it was long time back during my secondary school. It was fun. I remember very well, the first photo trip with this camera was actually a family vacation. The best part was that in this camera you need to put in one of those film rolls which gives you 36 photos. To my astonishment, this camera performed so well that it gave me 40 photos. I still have this camera.